Rated 9.5 of 10 in 269 reviews. 16 rooms. 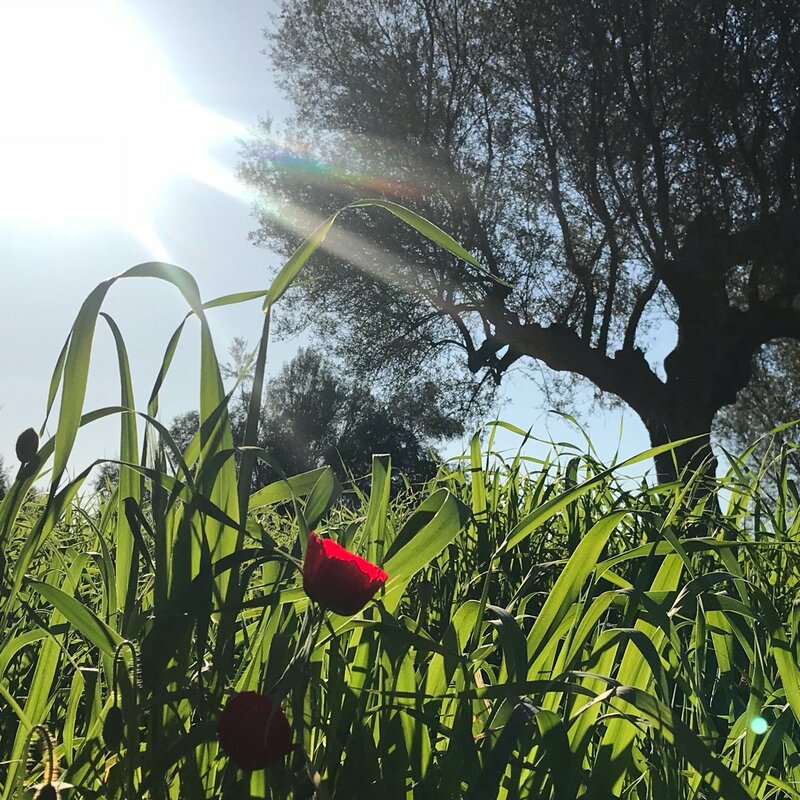 "Ilaeira" is a new built resort, on the way to the highest top of Taygetus mountain and very close to the E4 path that will lead you to Taygetus famous pyramid. A hotel designed in such way to best serve any of our visitors needs. With attention paid to every small detail so that noone leaves this place unhappy. We feel "Ilaeira" like home and i think so far our visitors feel the same too. A luxurious hotel built aiming at providing majestic vacations. 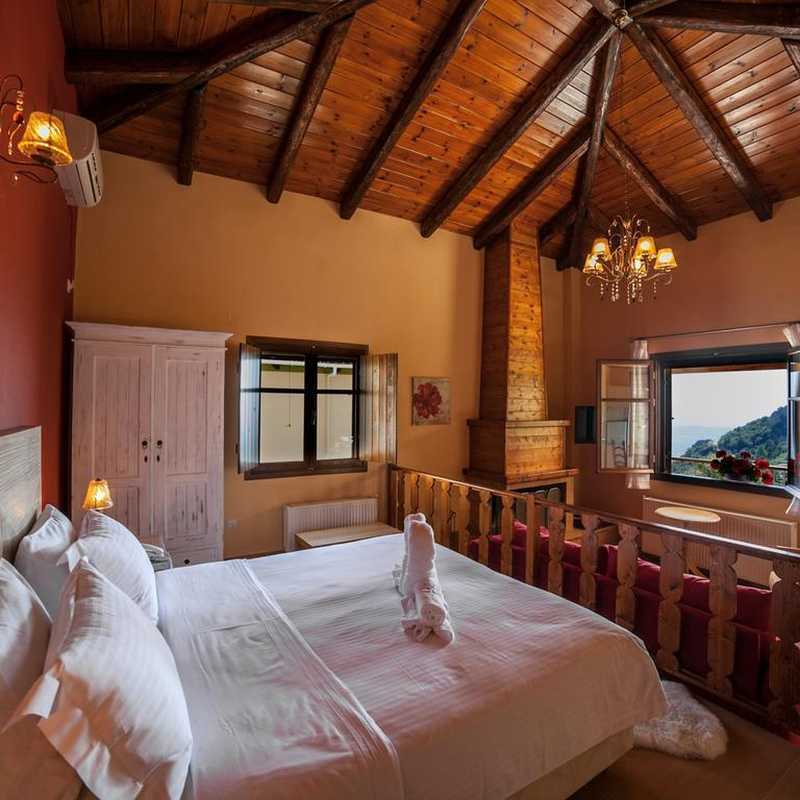 Ilaeira Mountain Resort, in absolute harmony with natural surroundings, is found on the mountain slope of Taygetus, in the village of Toriza, only 15km away from the historical centre of Sparta. All villas and apartments, each uniquely decorated and named after a local water spring, feature a fully equipped kitchen, living room with fireplace, bathroom with spa bath and balcony with panoramic view of the Laconian plain. The in-room equipment includes internet facilities, satellite TV, hairdryer and telephone. The amphitheatrically built Ilaeira Mountain Resort is surrounded by yards, stoned pathways and plants, creating a real oasis. The resort offers traditional tastes and Greek specialties at the restaurant, as well as drinks and cocktails at the terrace. 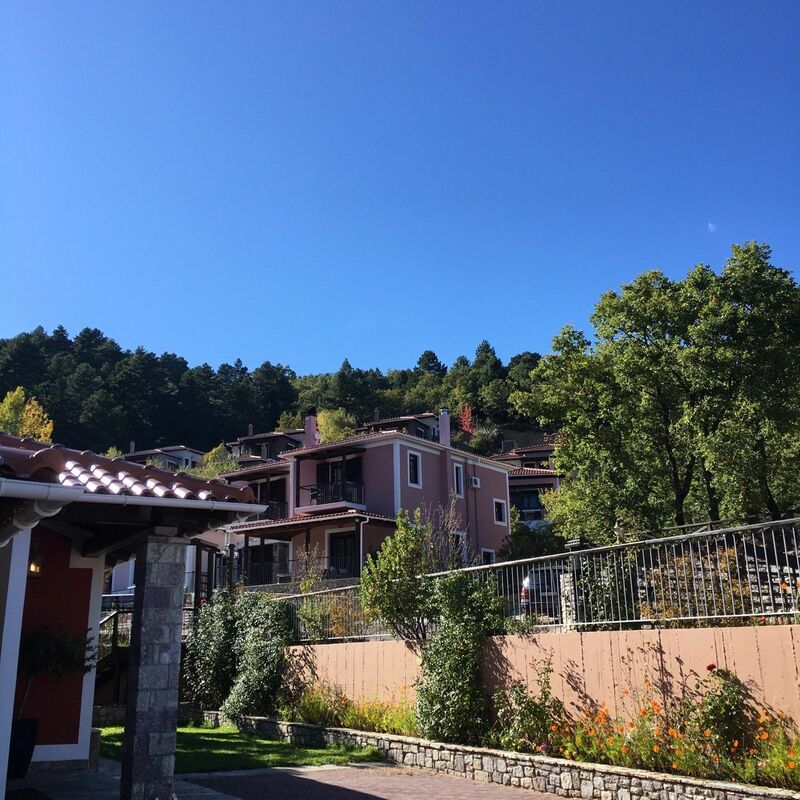 Guests wishing to explore the surrounding area, may trek or climb around the Taygetus hideouts and discover the mountain's water springs surrounding the hotel. Ilaeira Mountain Resort provides guests with mountain bikes upon request. Other points of interest include the Sparta ancient theatre, Mystras, Monemvasia and also Mani region with its Dyros caves. Delicious food!!!!!! We stayed for 5 nights at Ilaeira and we tried the Greek food every day, it was great, tasty, super yummy! Also we tried the Italian on Valentines... Super!!!!!!! 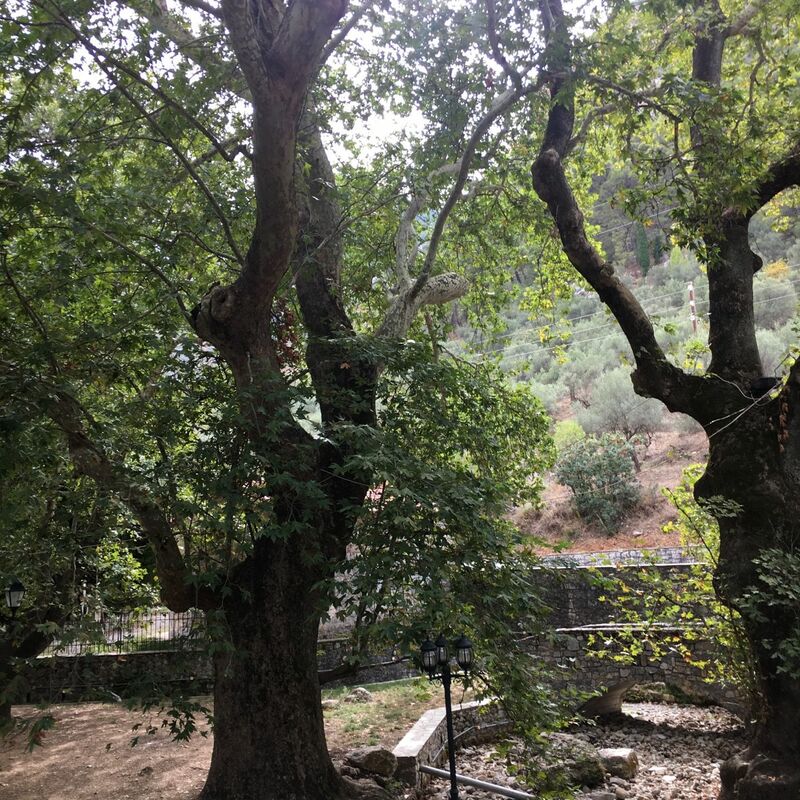 A 10 minute drive from Ilaeira Mountain Resort is Magganiaris Spring, the starting point for the E4 trekking path that leads to the Taygetos summit, Profitis Ilias. The quaint village of Xirokampi has a central cobblestone square where one can enjoy great food in open air with a homey rural vibe! 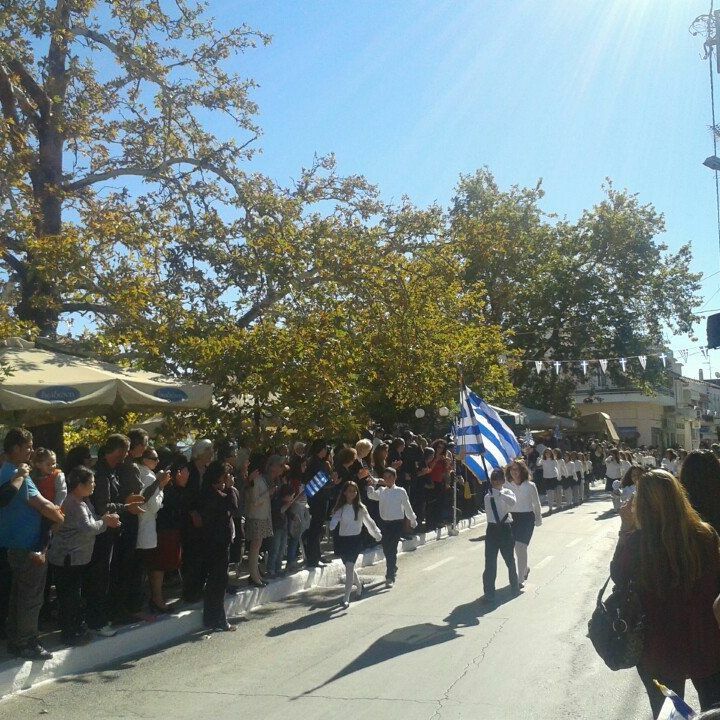 Εξαιρετικό περιβάλλον, άψογη εξυπηρέτηση & ωραίο φαγητό! Get geared up for the experience of a lifetime! 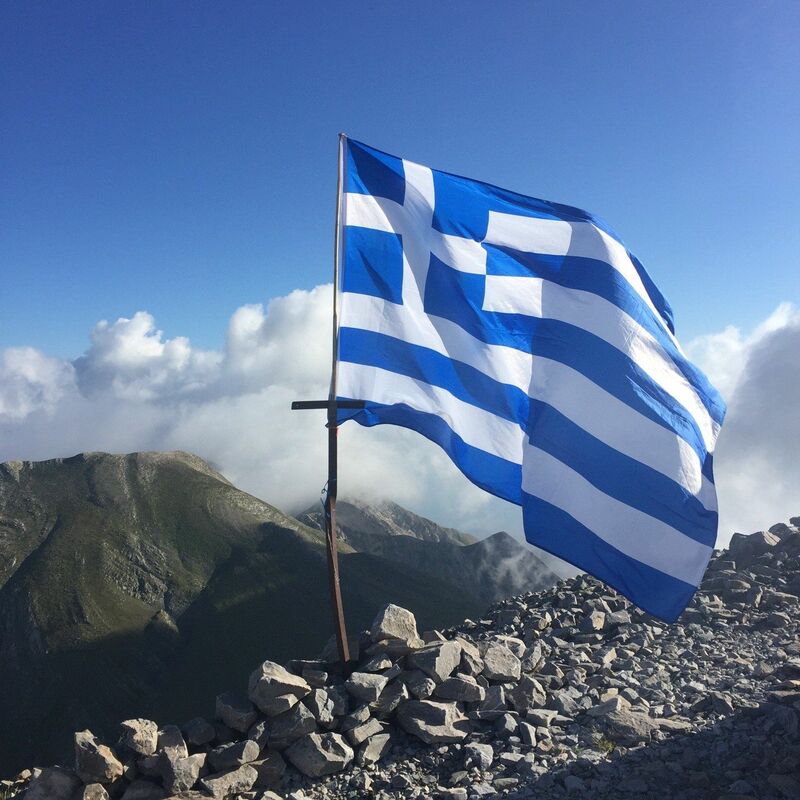 Have a healthy breakfast at Ilaeira Mountain Resort and make the pilgrimage to the Taygetos summit, Profitis Ilias, at a whopping 2406m! Amazing place with great food! Try coq au vin or roasted lamb with potatoes. The dessert is also perfect! 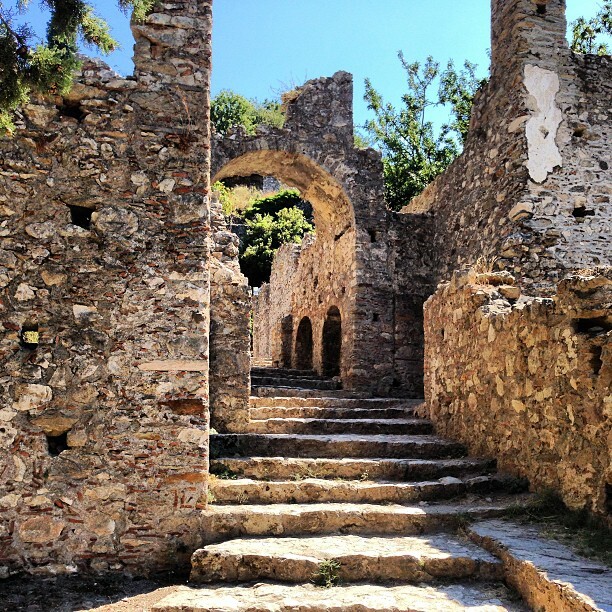 Mystras castle town is the Medieval gem of Sparta. The original fortress of the "wonder of Morea" was erect in 1249 and the rest of town and fortifications were built gradually around it to create the perfect Medieval city-fortress. The visitor can wander through the ruins and even visit the Pantanassa nunnery within the city walls that is still functioning today! The acropolis of ancient Sparta is an ideal setting for the archaeology lovers to see remains of ancient Greek, Roman and Byzantine structures all in one place! The ancient Greek theater in the complex is a must-see!